Herman Hesse's classic novel has delighted, inspired, and influenced generations of readers, writers, and thinkers. In this story of a wealthy Indian Brahmin who casts off a life of privilege to seek spiritual fulfillment. 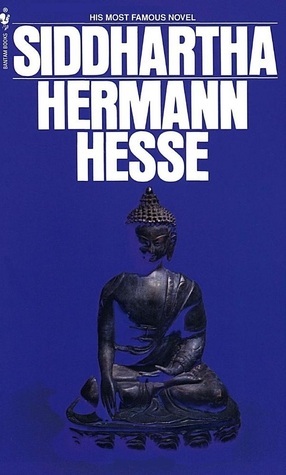 Hesse synthesizes disparate philosophies--Eastern religions, Jungian archetypes, Western individualism--into a unique vision of life as expressed through one man's search for true meaning.